7 Kids and Us: Waterpura- Baby Wipes Made of Almost All Water! 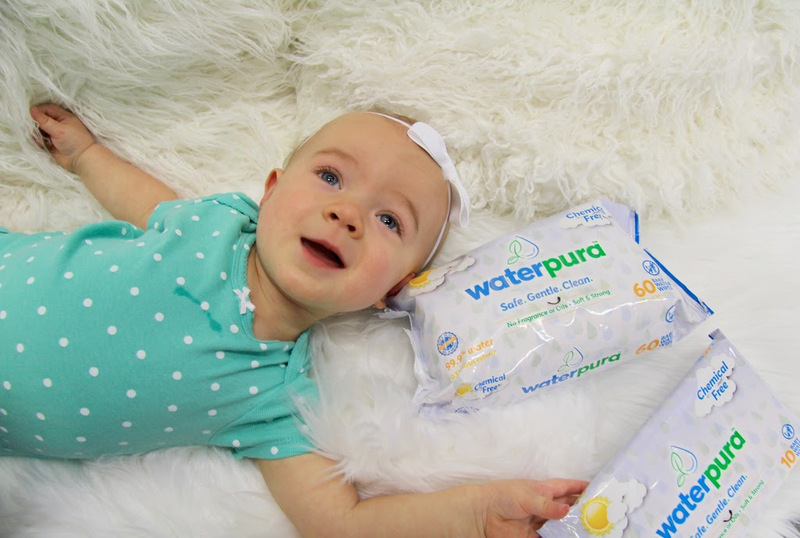 When my kids were babies, I hated using baby wipes. So many chemicals, and even those that were fragrance free had too many weird ingredients! I didn't want all that on my boys, so I went with home made wipes whenever I could. 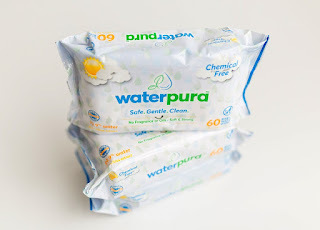 I wish Waterpura Wipes had been available back then! You can purchase Waterpura Wipes at selected stores across the country, and online here.